The first page that I put in for the year is a 2019 title page. 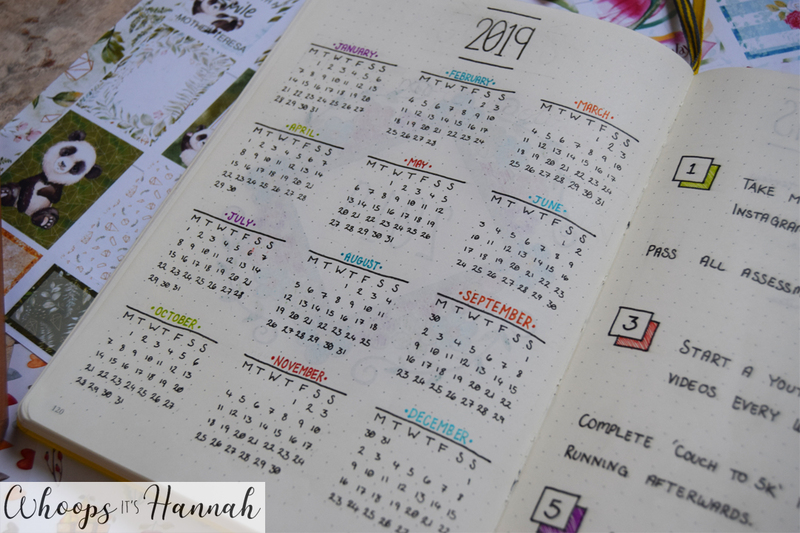 I wanted it to be bold, colourful, and striking, and I'm really happy with how this turned out! 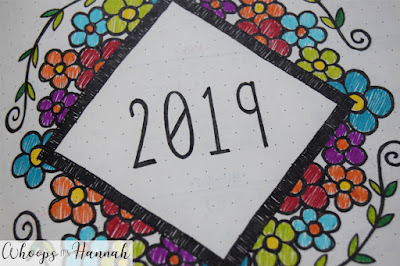 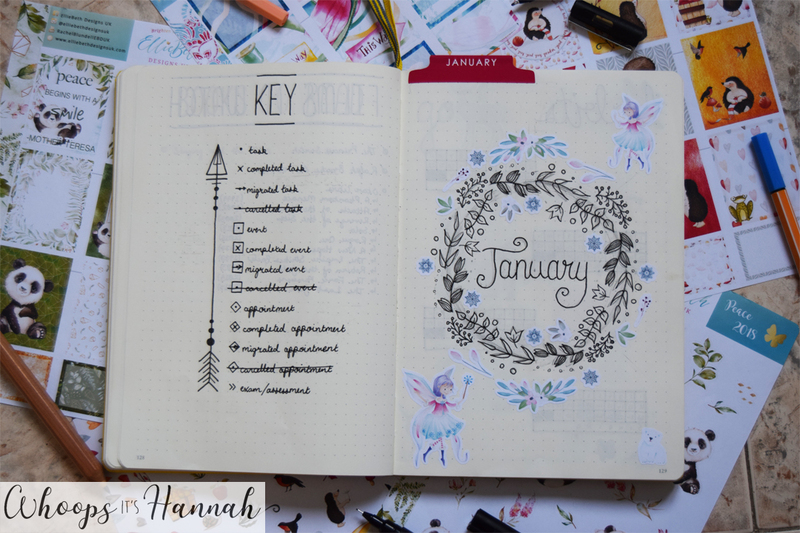 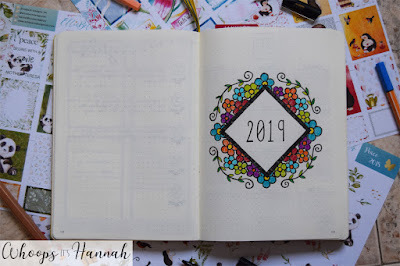 Title pages are really useful for finding the beginning of a year of a month, and they're also a fantastic place to just get creative and do a design you can be really proud of. 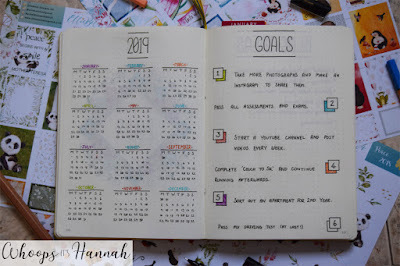 Over the page, I did a calendar for the year and my goals page. I think that a calendar is a good thing to add at the start of the year, because you can mark really significant dates such as holidays or exams or when your breaks are from school or whatever. The New Year is of course a great time to set yourself some big goals - you've got 365 days to work towards them! 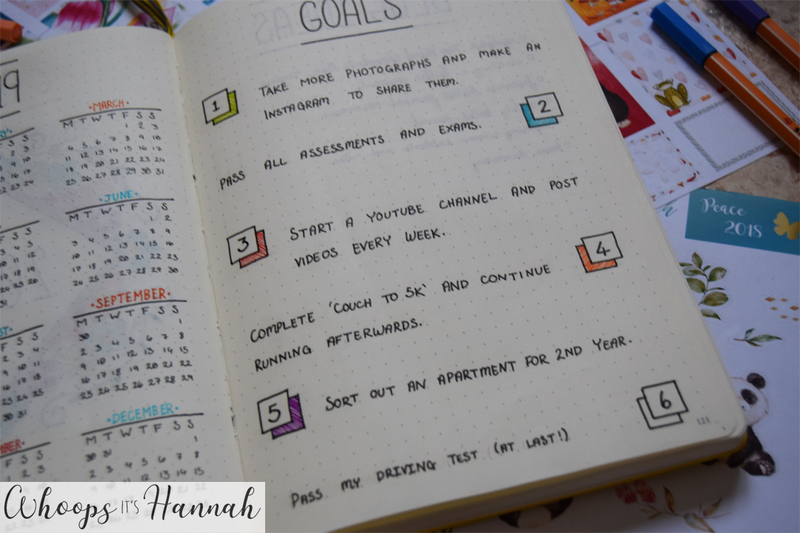 This year, my goals include starting my YouTube channel, getting my driving license, and taking more photos. 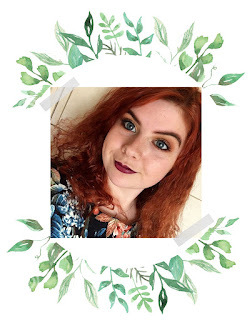 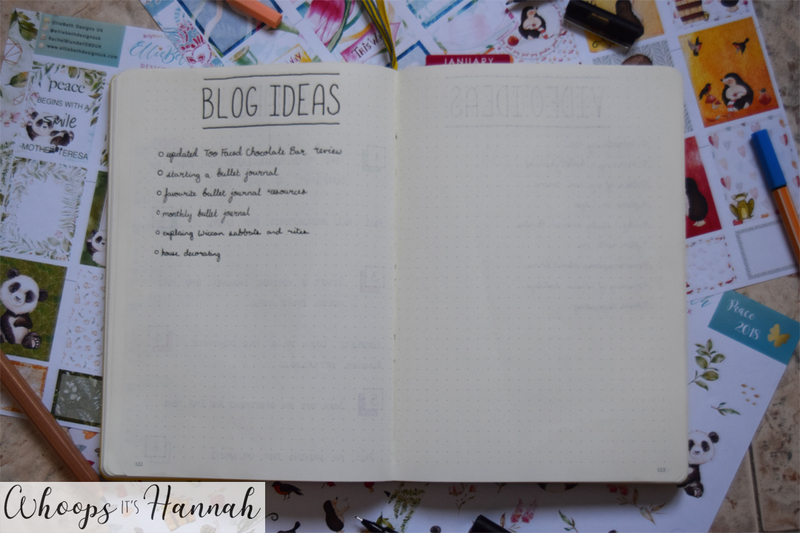 I added some pages that are useful for me - 'blog ideas' and 'video ideas'. 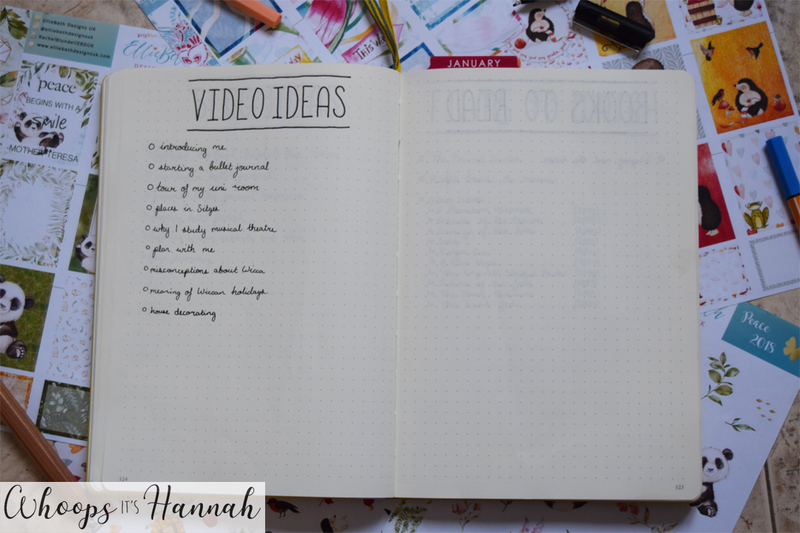 This way I'll be able to keep track of my ideas, add to the lists, and cross off my ideas when I make them a reality. 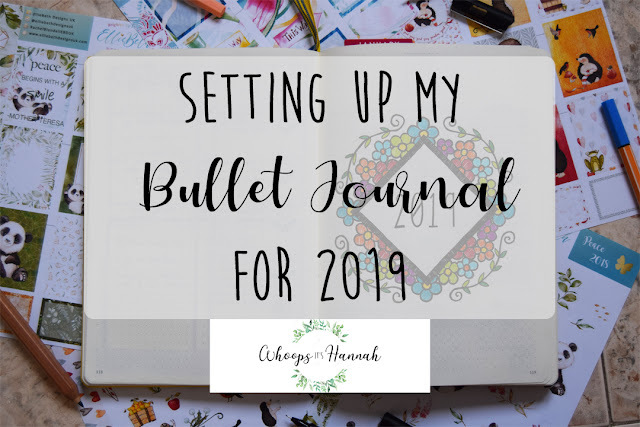 I just wanted to keep all my ideas in one place and set out nice and simply, so these pages were an important addition for my bullet journal this year. Another page of lists I put in was 'books to read' and 'films to watch'. 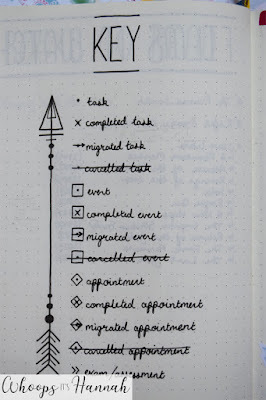 Previously, I've done my 'books to read' as a little bookshelf, but I thought I'd prefer the simpler appearance of this layout. I need to go back and add to my 'books to read' list as currently it's only got one book on there, but you can see the idea of these lists regardless! 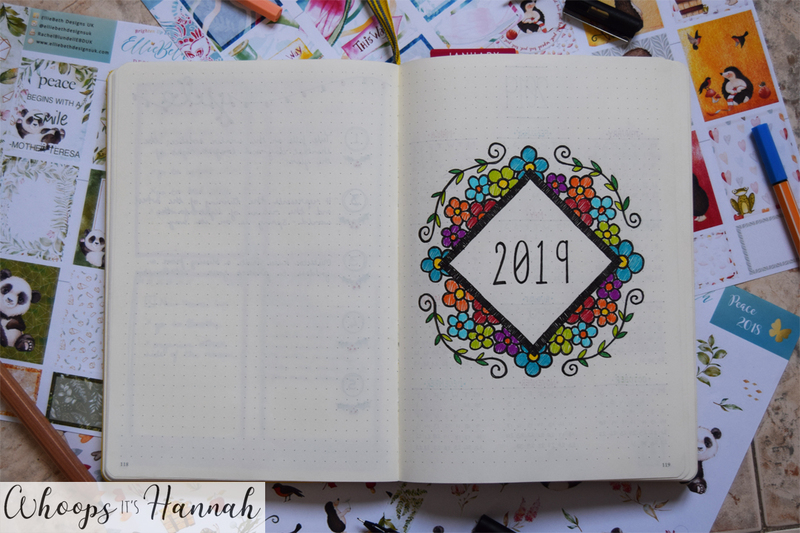 The final thing in my 2019 set up was a key. 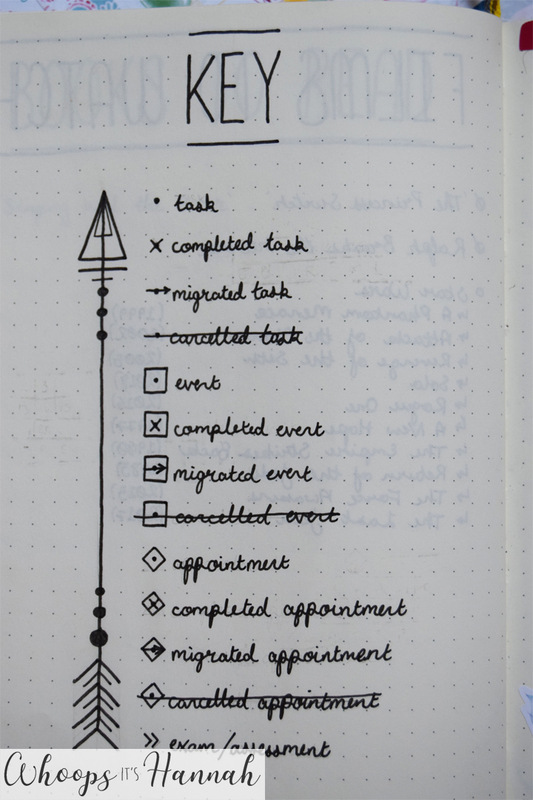 I decided to make my bullets a little bit more complicated at first glance, but it means that I'll be able to see more easily when I have events, tasks, and exams, and whether they have been completed, migrated, or cancelled. It was important for me to create a key to keep track of what they all mean to begin with! 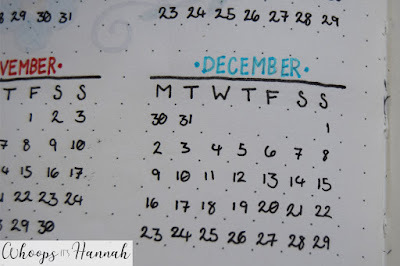 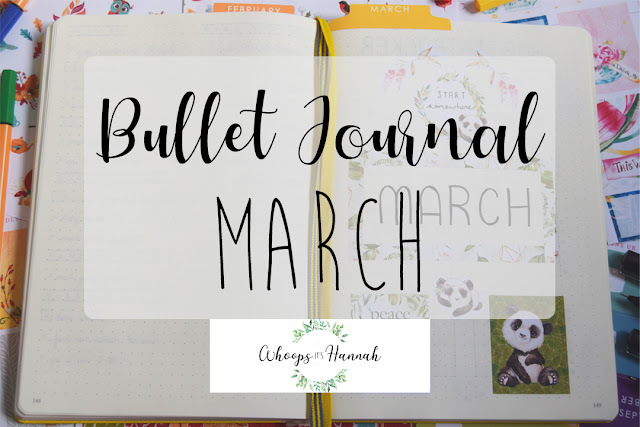 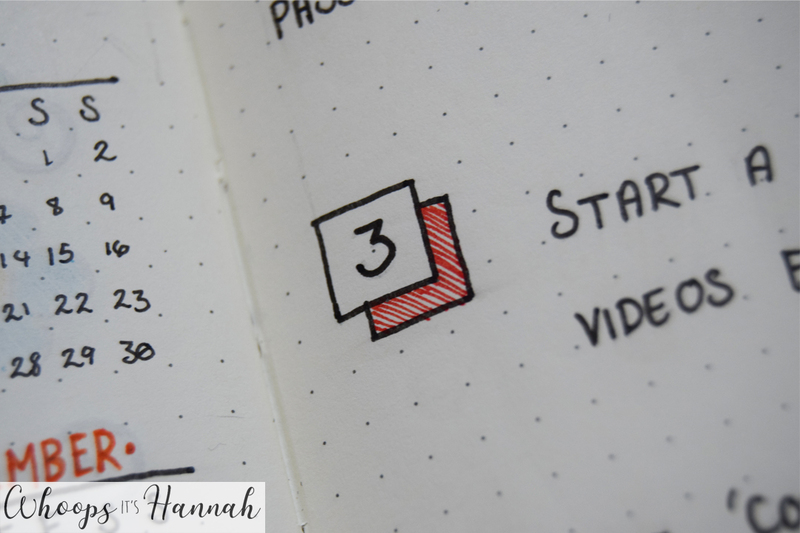 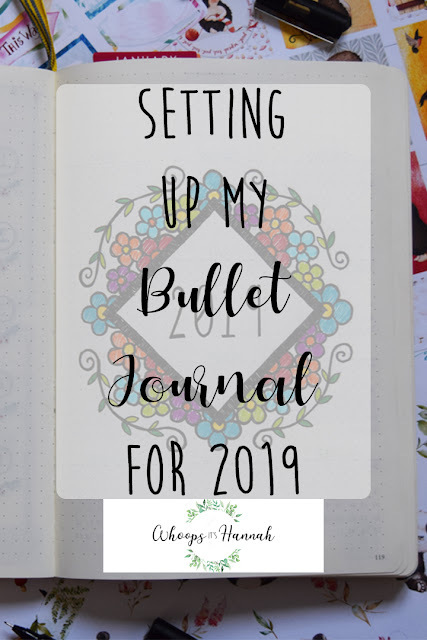 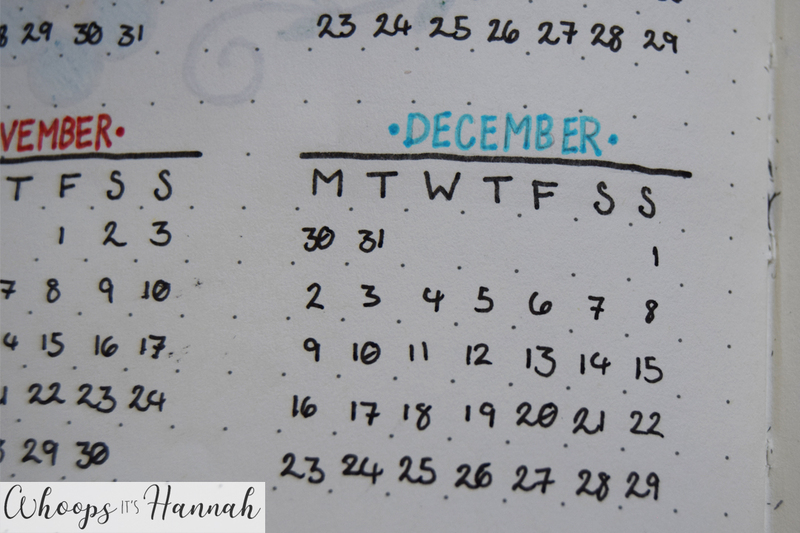 I hope you enjoyed reading this post, be sure to follow my bullet journalling board on Pinterest if you would like to see more inspiration for setting up your bullet journal each year and month.